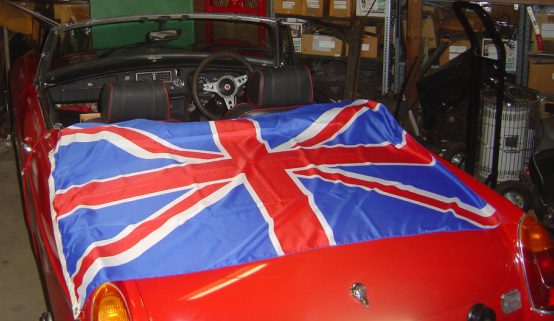 ﻿﻿The Southern British Car Club of greater Chattanooga has members from all over the southeast, but primarily East Tennesse and North Georgia area. It doesn't matter where you are from, we would love to have you be a member of SBCC! NO need to own a British car, just have a interest in them! !